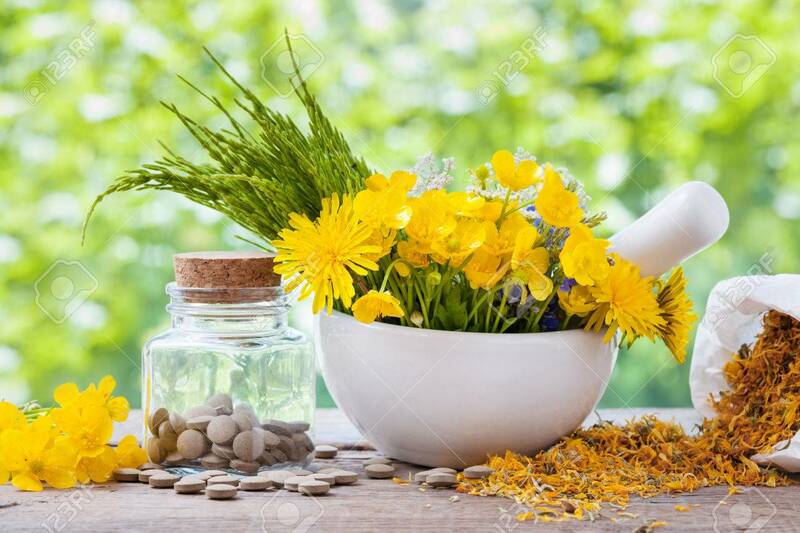 Healing Herbs In Mortar And Bottle Of Pills On Rustic Table,.. Stock Photo, Picture And Royalty Free Image. Image 40923141. Stock Photo - Healing herbs in mortar and bottle of pills on rustic table, herbal medicine. Healing herbs in mortar and bottle of pills on rustic table, herbal medicine.